Whitening is the most frequently requested cosmetic dental treatment available. It’s simple, relatively inexpensive, and offers results with a relatively high impact on your appearance. But there is a certain caution that should be observed with undergoing whitening treatments, especially when using systems that are not overseen by a dentist. 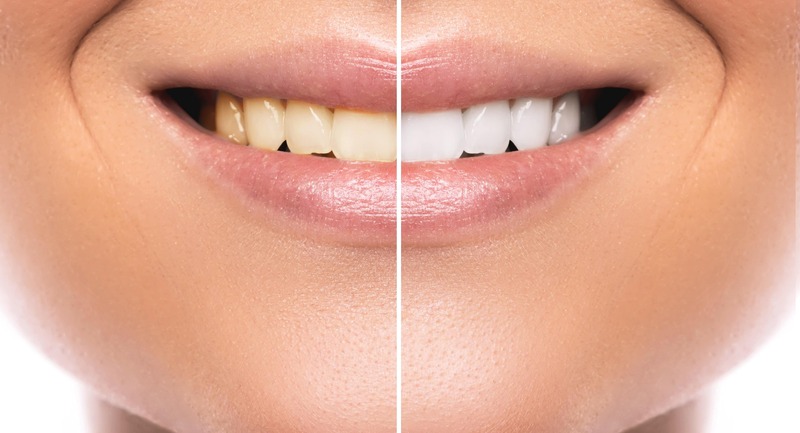 Over bleaching can have far reaching effects on your dental and overall health. There are three basic ways to whiten your teeth and what you should know about each. At Home Whitening: Products available at your local pharmacy that promise tooth whitening are generally pretty safe when used as the packaging directs. They may be useful for lightening your teeth temporarily or if you have generally mild staining and tooth discoloration. They are usually made with a low concentration of peroxide that is safe for your teeth if a dentist hasn’t screened you. Shopping Center Whitening: The dental bleaching offered in shopping centers or what can be found for purchase online often boasts superior results. Even the before and after pictures look amazing. But as a patient and consumer, you need to be very careful. These treatments may be very harsh. And if they are not overseen by a dental professional your teeth can be at risk. Dental bleaching slowly changes the enamel of your teeth. This is okay if you only have it done every now and then. Some people, however, develop a body dysmorphic problem that has been dubbed “bleachorexia,” which makes them believe their teeth are never quite white enough. They continue to pursue excessive whitening treatments even when their teeth cannot be any whiter. With no dental or medical professional to keep the products in check, these patients wear their enamel thin, leaving the exposed to plaque, bacteria, heat and cold. Not only that, but the dentin underneath the enamel is a yellow color, with no possibility of becoming white. People who get this far usually have to turn to crowns or veneers to cover their natural teeth. Dental Office Whitening: Most dentists offer whitening in their offices. This is by far the safest route for getting a whiter, brighter smile. 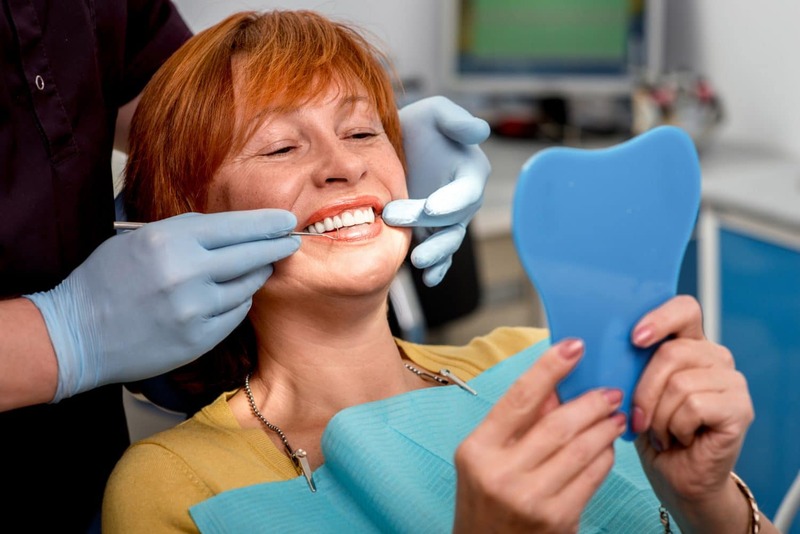 You can rely on Dr. Cegielski and Dr. Kherani to keep a careful watch over your teeth, looking out for the enamel as well as dental concerns like plaque build up, gum irritation, or swelling. And when your treatment is done, you’ll be able to do touch ups with a custom fitted at-home kit. At Pier Dental Centre, we are committed to providing excellent care to our patients whether you come in for a check up, a root canal, whitening, or any other treatment. We know you have many options for dental whitening in North Vancouver; we seek to honor your trust in us with a higher standard of care than you might receive elsewhere. If you’re looking for a whitening treatment or need help restoring teeth affected by bleachorexia, contact our office to schedule an appointment! What Could Cosmetic Dentistry Do for You?